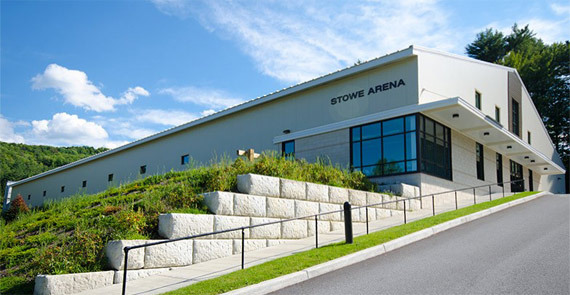 Keep up to date with all the exciting things the Stowe Recreation department is doing! Have a party to throw? Stowe Parks & Recreation offers multiple fields and facilities for catering to a wide range of private events. From birthday parties to corporate meetings, the Stowe Recreation department offers private space rental for every occasion. Thank you for signing up. Please check your email and follow the instructions to confirm your email address.